I am so excited that Easter is arriving later than usual this year, which means we have longer to enjoy this wonderful season. 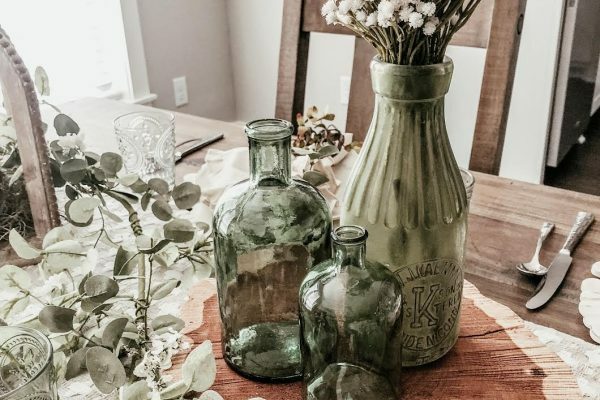 When I was getting out all of my spring decor this year, I was trying to think of something that would serve dual purposes, something I could use for spring decor as well as in an Easter basket. 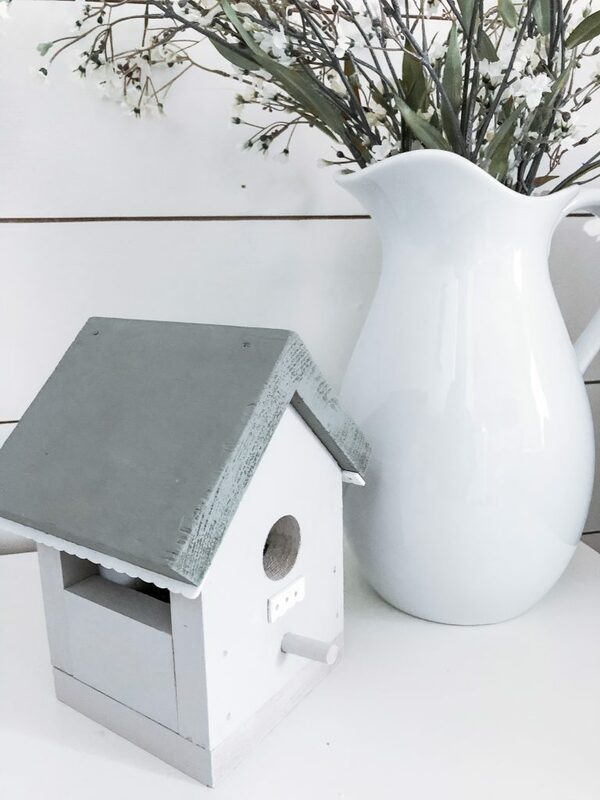 I love the simplicity, versatility and functionality of birdhouses. The only problem with the birdhouses when I looked in stores was that none of them came with a top that could be easily removed. So, I looked for kits where I could assemble some myself. I found very simple, very inexpensive kits online at The Home Depot. They came unfinished, cost only $10 each, and arrived pretty quickly to doorstep. My only wish was that they were a little larger; however, they are the perfect size to hold some candy or some special smaller items. 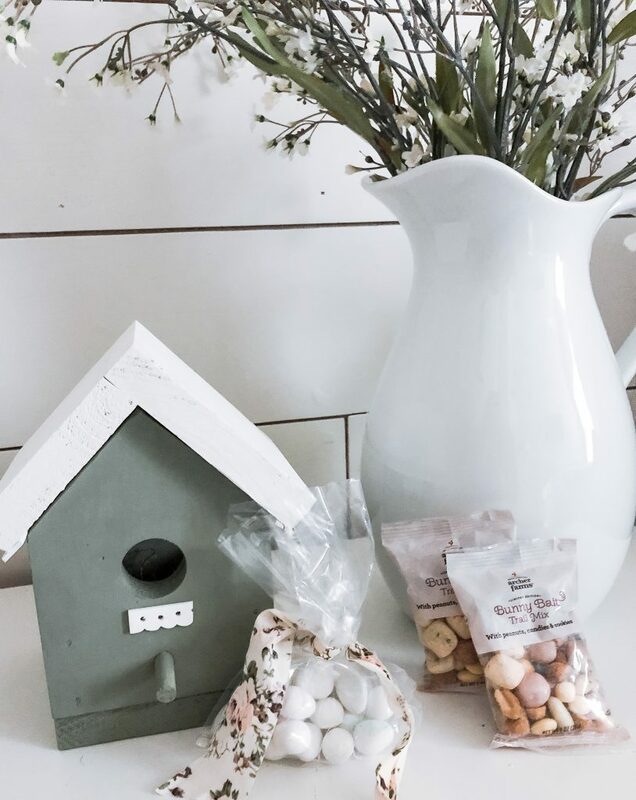 My plan is to add the candy birdhouse caddies and making it an accent to a larger Easter bucket! 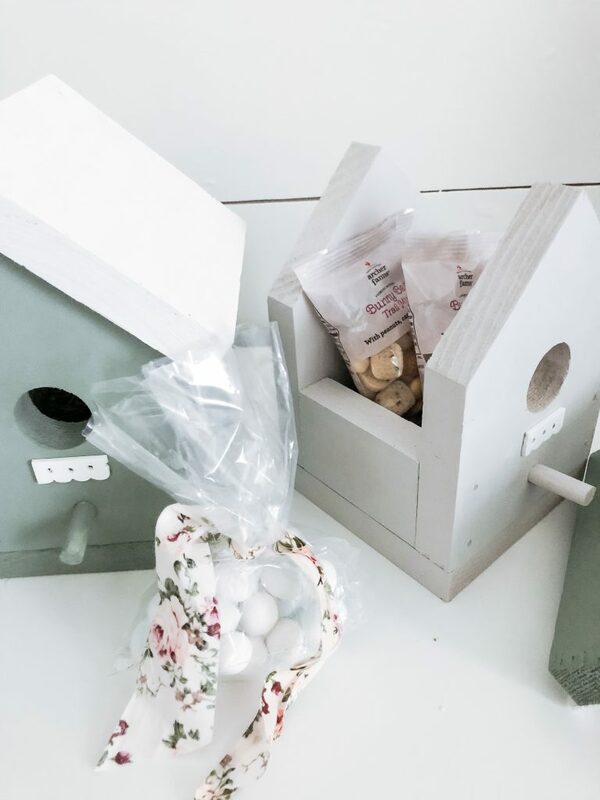 There are so many ways to personalize and add to these birdhouse caddies! 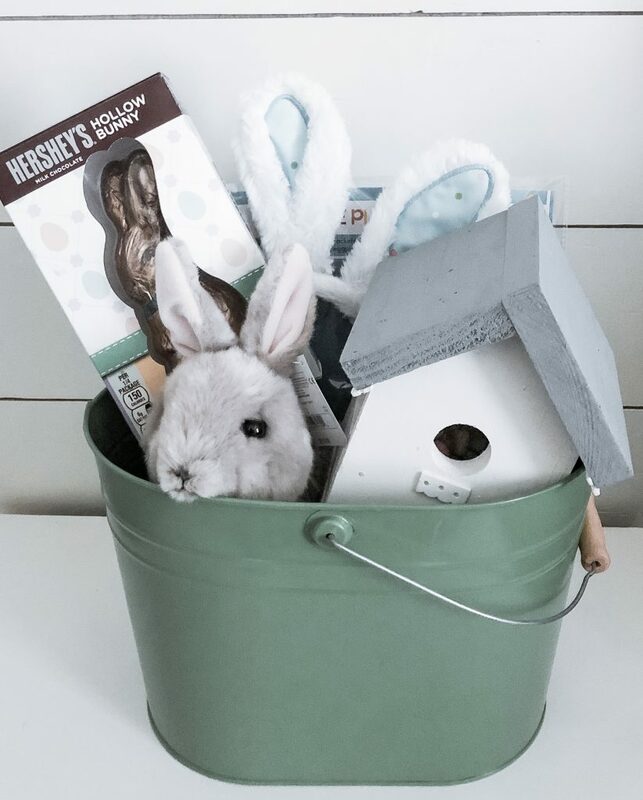 I love how they can be a fun Easter craft with the kids while making something unique that can stay out as part of your decor for the entire season! 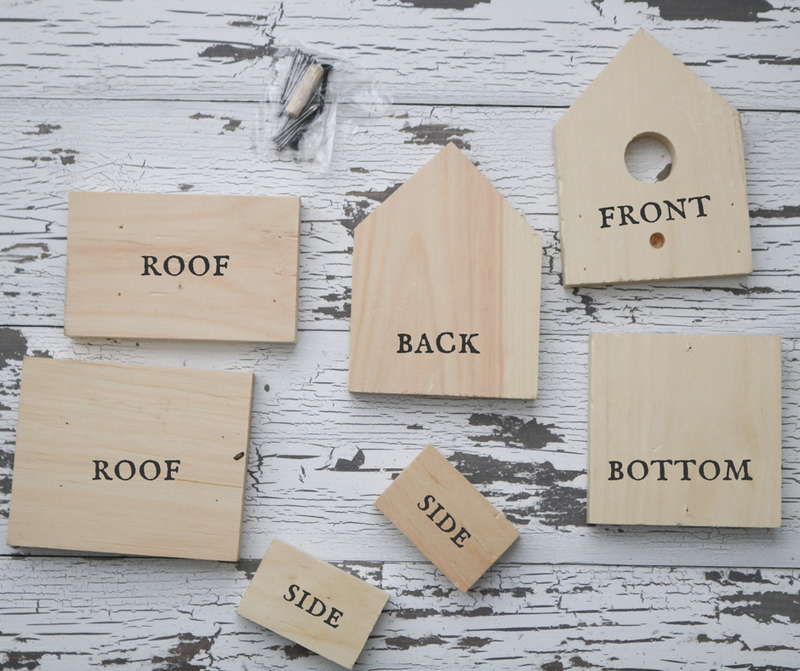 Fortunately for someone who isn’t very crafty with wood, the birdhouse kits came with instructions and were very easy to assemble. Once you have the kits, sand down each flat and edge of all pieces. 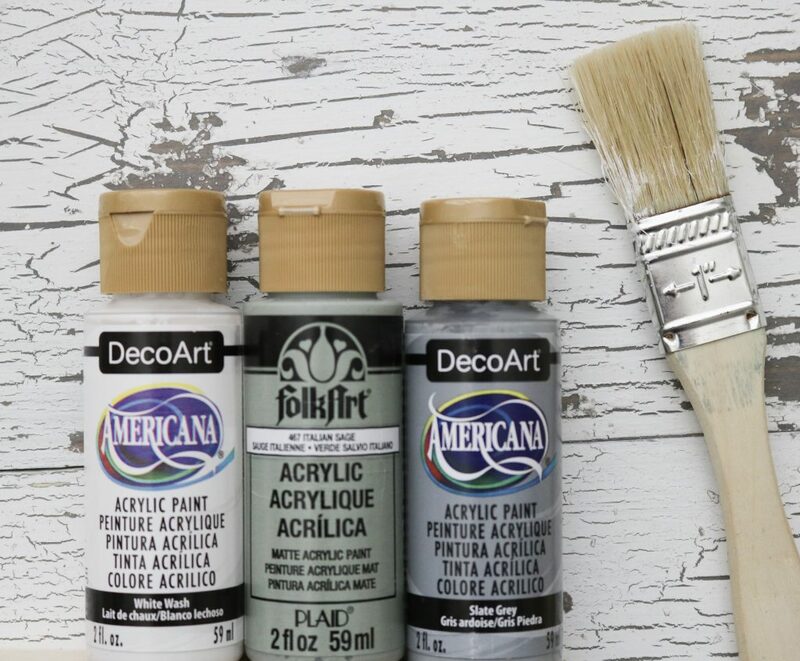 Use your acrylic paint and brushes to paint your pieces first. You might have to use two or three coats. Simply follow the assembling instructions and be sure to skip the last part of attaching the roof to the rest of the house. Once my houses were painted and finished drying, I glued some decorative “trim” that I found in the Hobby Lobby dollhouse section. 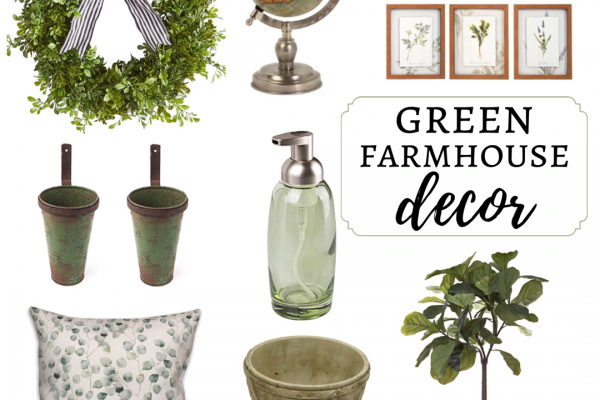 There are all sorts of fun accents that you could add like hardware, fencing, or planter boxes. I picked this scalloped trim (in store only) because it was already painted and gave my houses some slight character! After everything was dry and almost ready to go, I added some moss or another filler and placed my items inside. I picked smaller candy bags, but you could add more special and expensive items such as jewelry. I love that kids could use these caddies long after Easter to hold some of their possessions. Once complete, I added them to a Target Dollar Spot bucket that could hold some larger items. 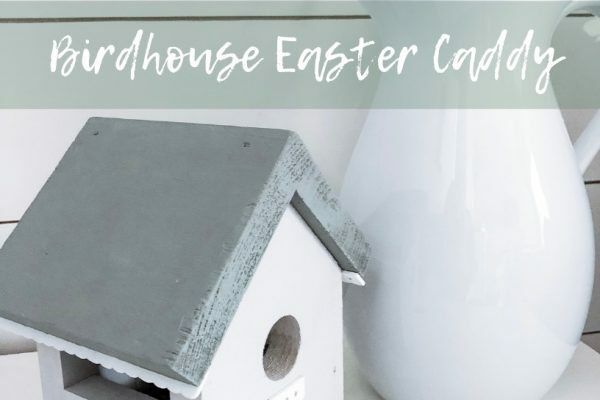 These birdhouse candy caddies were the perfect addition to completing the Easter buckets. 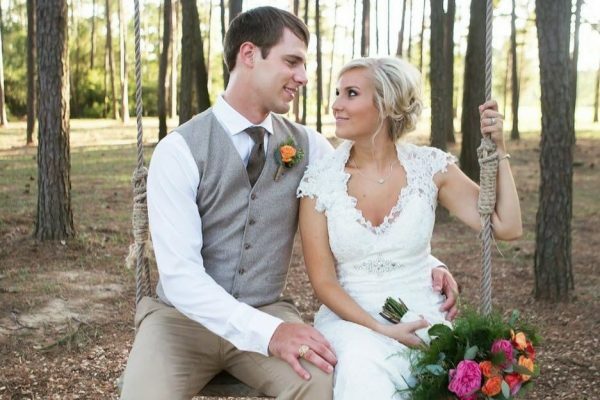 I would love to hear the different ways you would customize these caddies! So creative. You are truly talented!